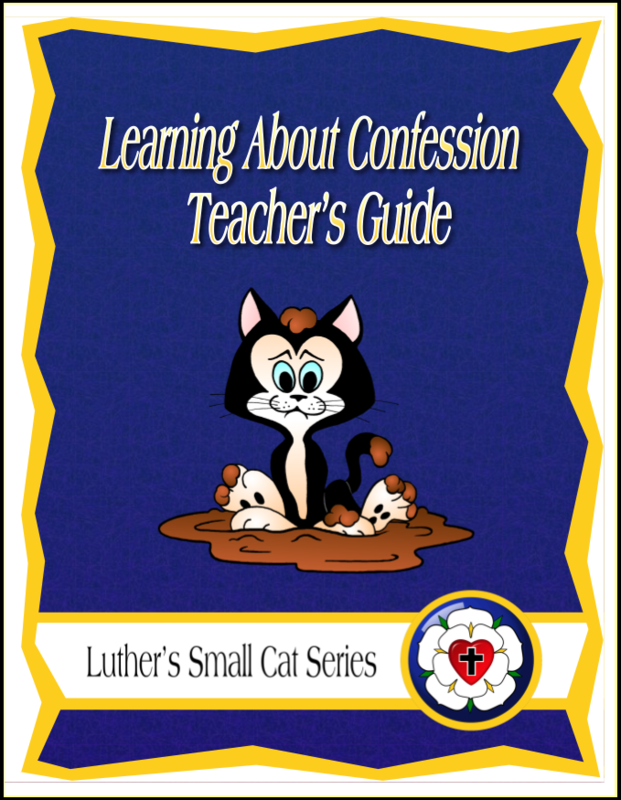 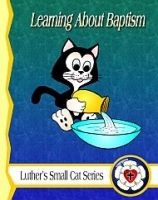 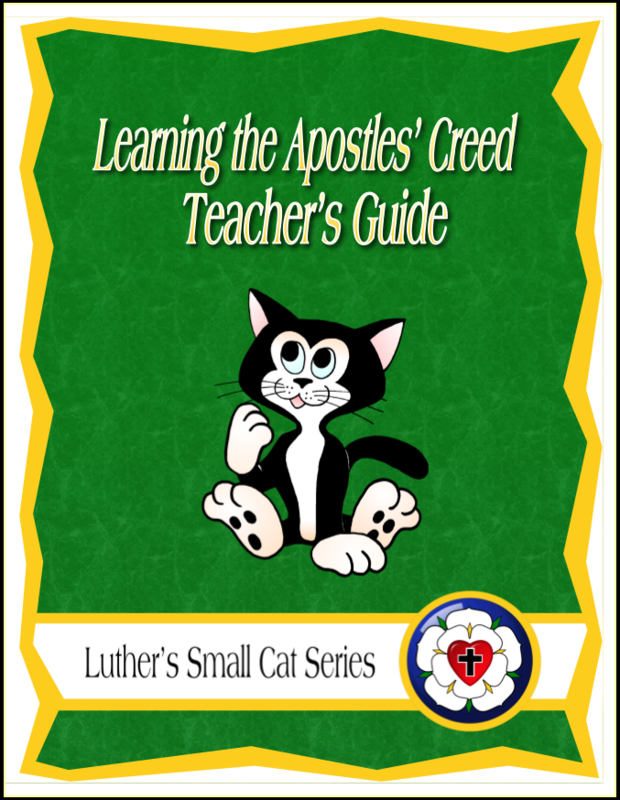 The Small Cat Intro Kit includes a copy of one Student Book and one Teacher's Guide from each level in the entire Luther's Small Cat Series. 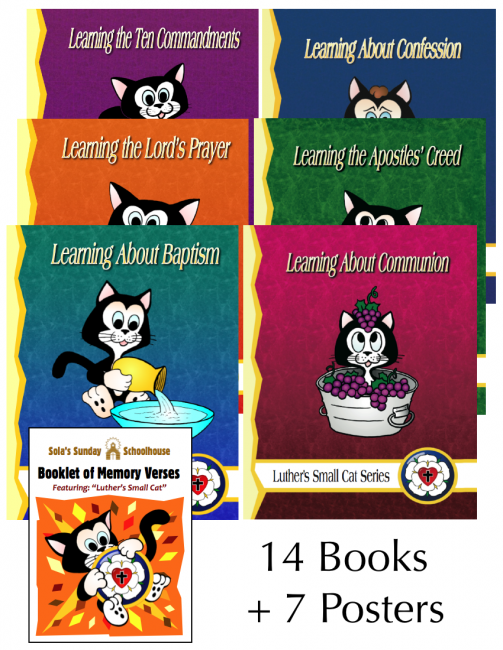 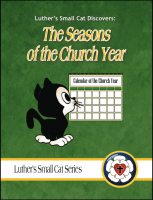 It also includes a sample Luther's Small Catechism Children's Version, a Booklet of Memory Verses and a Catechism Poster Set, all for the special package price of $75.00 — saving over $14.00 off the cost of the items sold individually. 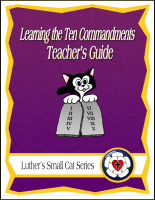 The kit serves as a great way to do an advance review of the entire series, or as a teachers' sample for leaders of all grade levels.